RDH-Scharf is excited to announce that Wajax will be the distributor for our equipment, service and parts in the territories of Ontario, Manitoba and Saskatchewan. For equipment inquires in the region please contact Brad Richard – brichard@wajax.com . 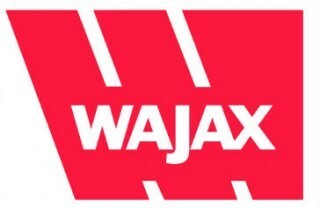 For parts and service inquires contact your local Wajax branch. Both companies are looking forward to a long lasting, fruitful relationship.